If you have been directed here, you have a special order to complete. Please follow these three easy steps with the information in the e.mail you have been sent . 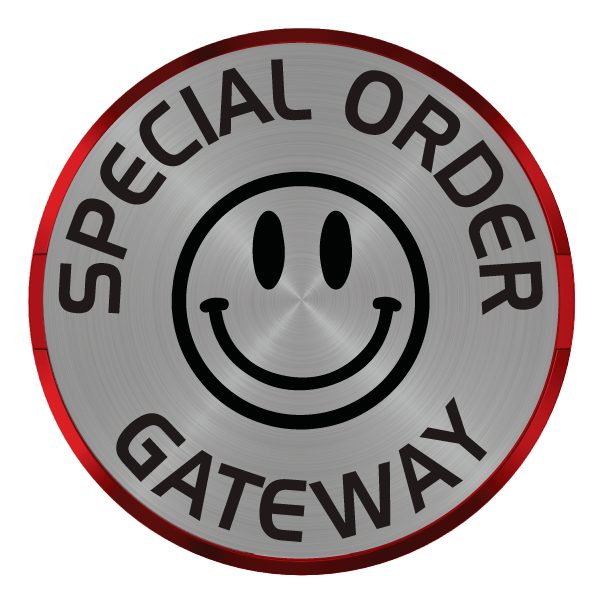 . .
Then simply complete the checkout process & payment so that we can then complete your order as soon as possible.